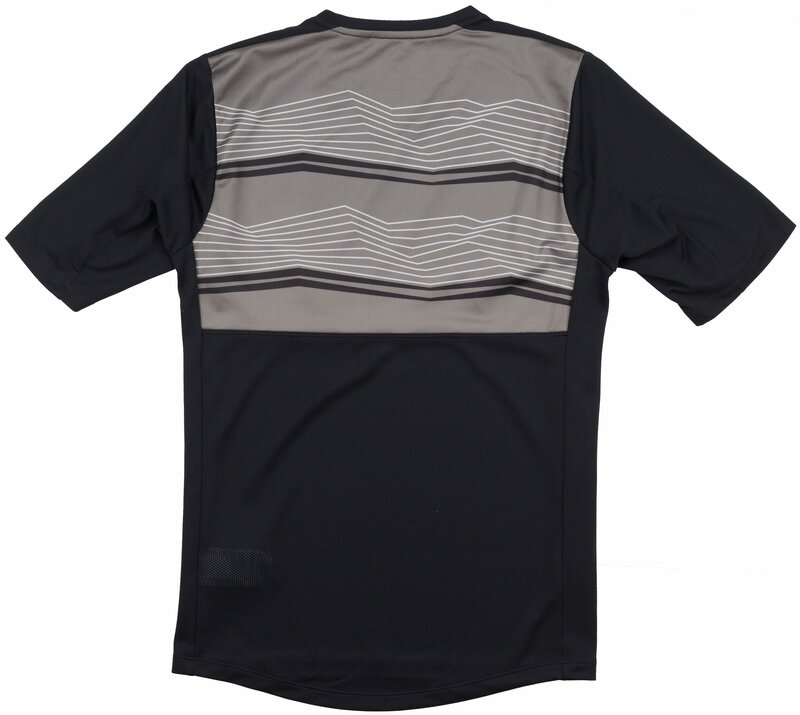 Have you been searching for a jersey that is as much about function as it is about style. 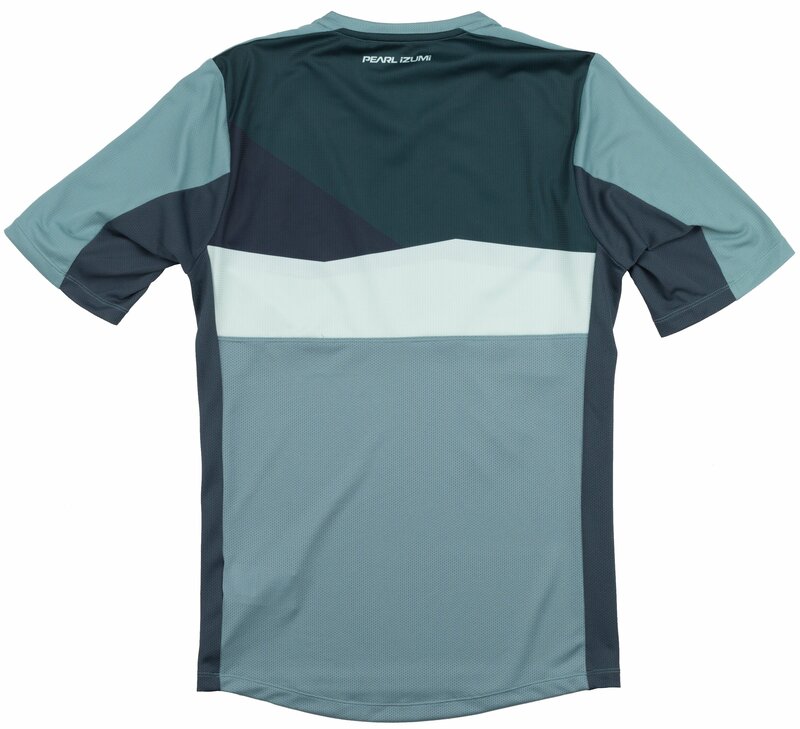 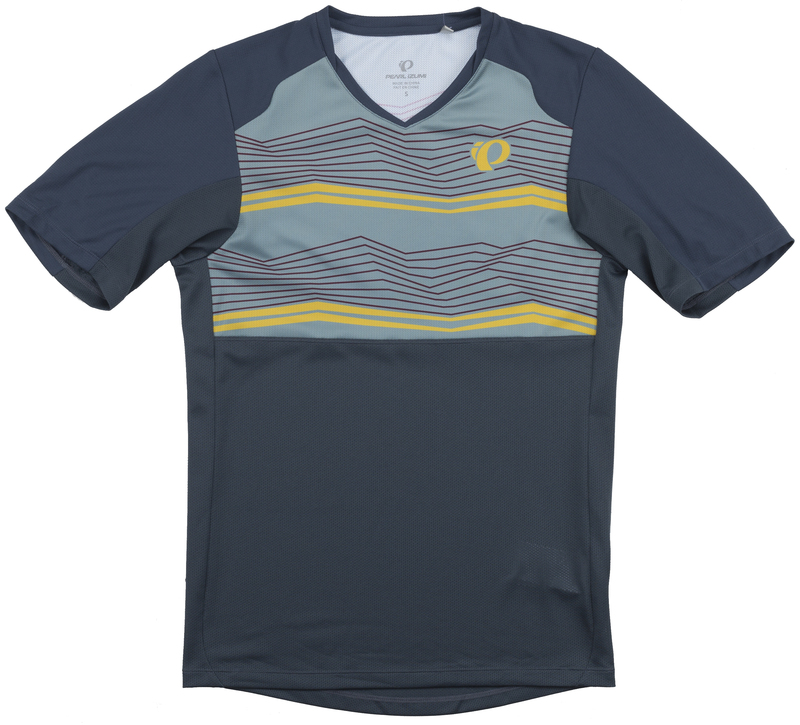 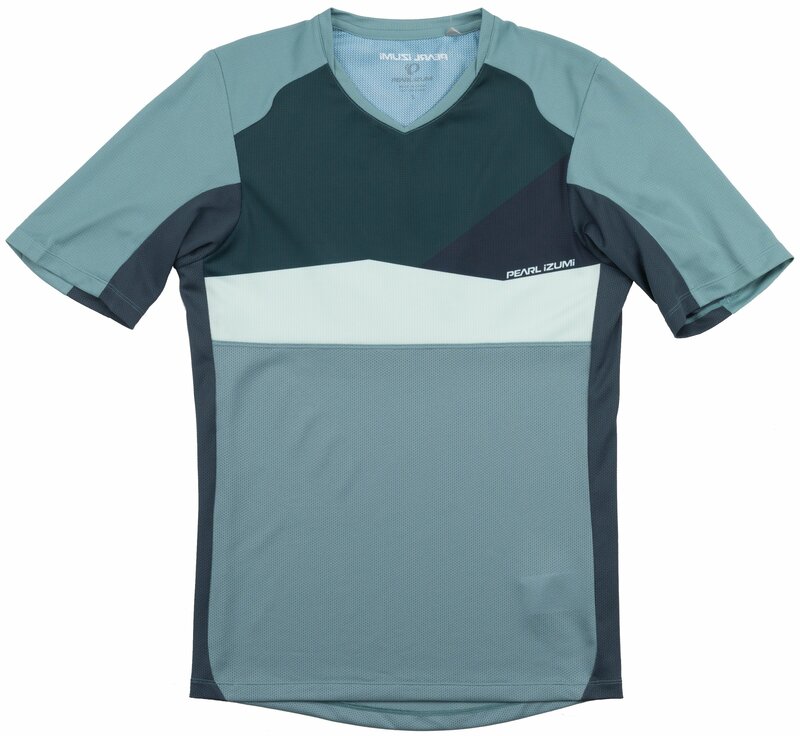 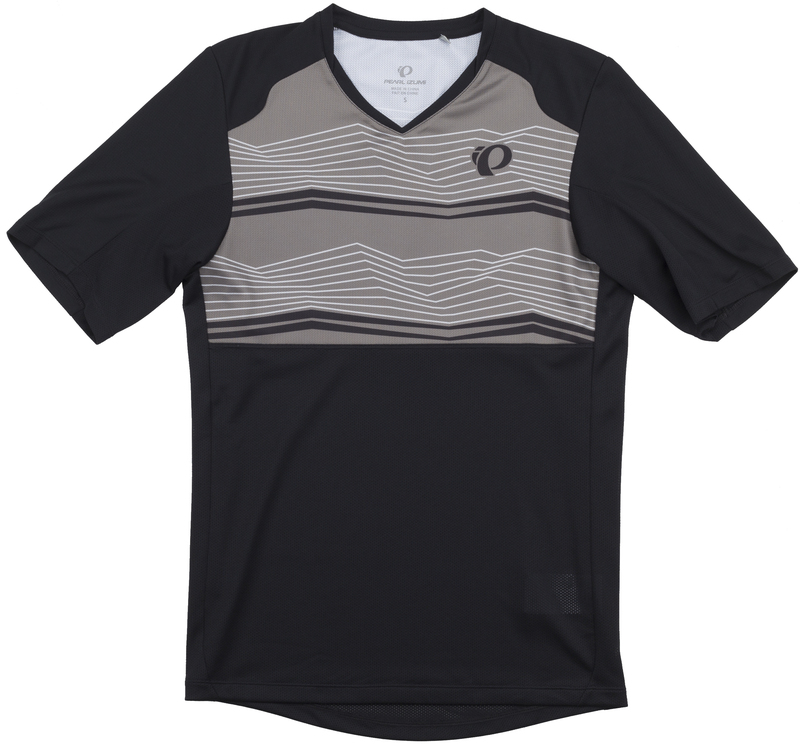 Well, search no further than the Pearl Izumi Launch Jersey. 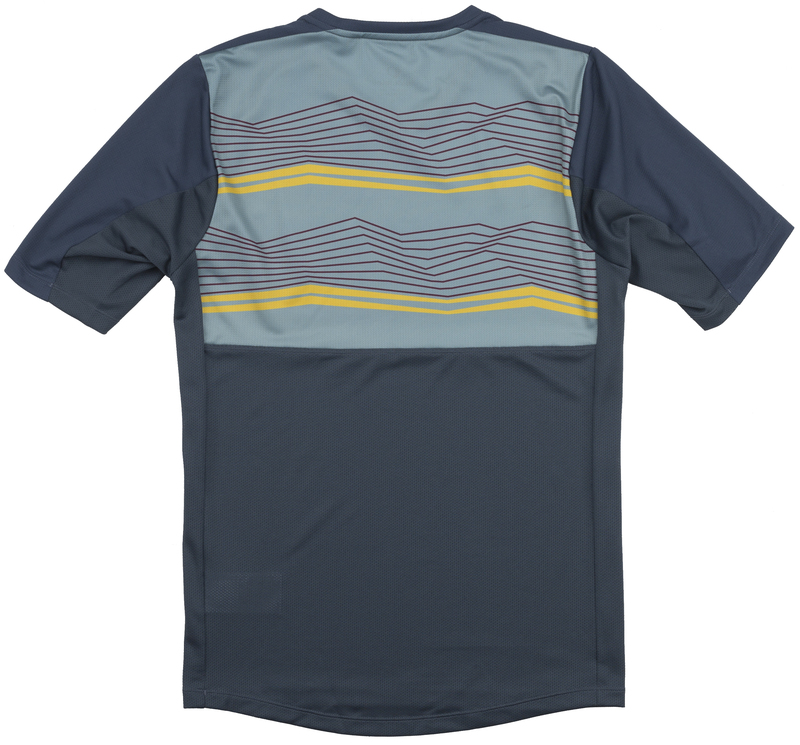 With a non-zippered V-neck design and Transfer fabric to manage moisture, the Launch Jersey is all about aggressive trail riding. 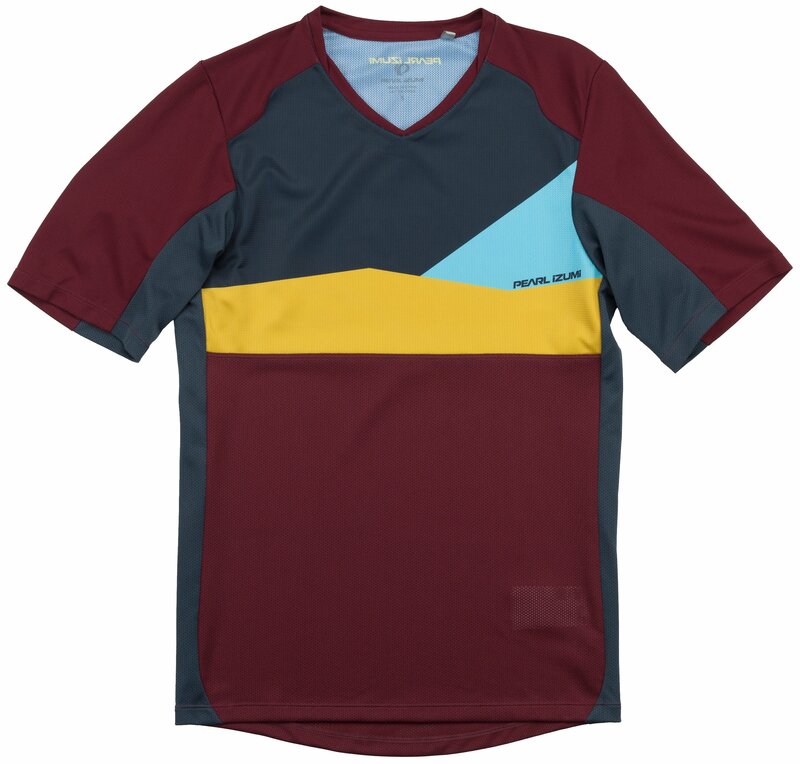 From the sublimated graphics to the trail-ready features-including mesh material around the lower torso and a built-in sunglass wipe-it's purpose-built for your adventures in the dirt. 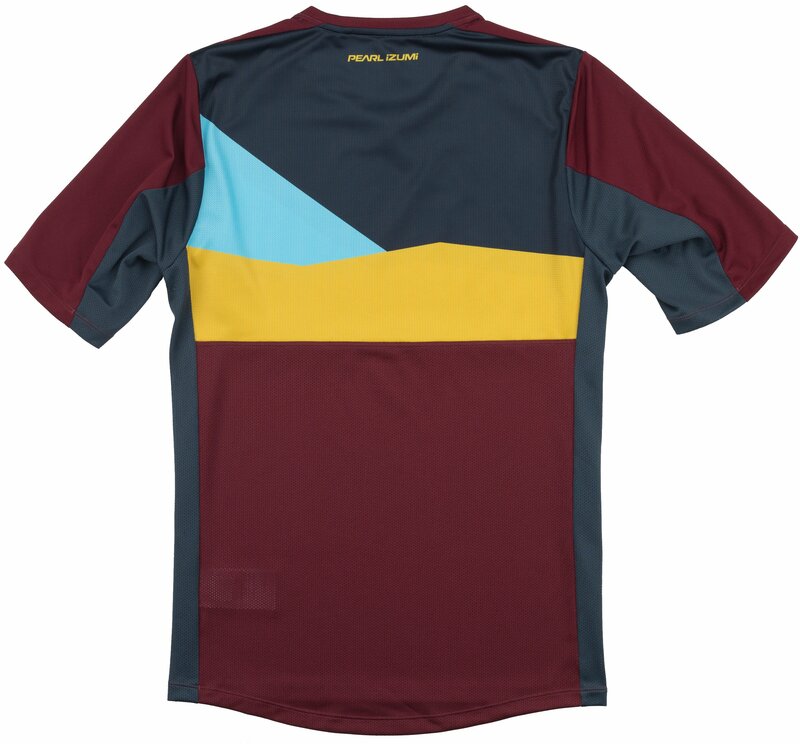 Sunglass wipe on the inside of the jersey.